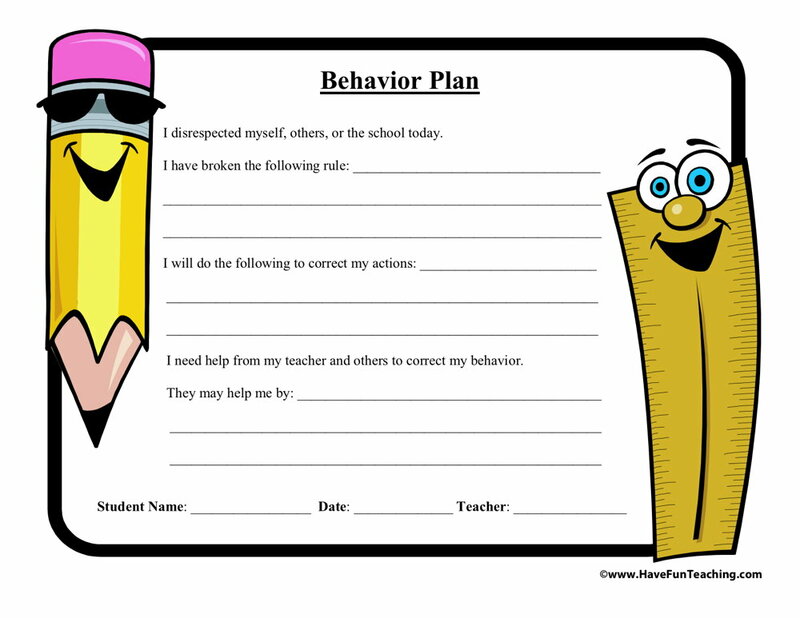 Using this Seven Habits Character Education Activity, students choose a task card and a writing page about one of the Seven Habits. 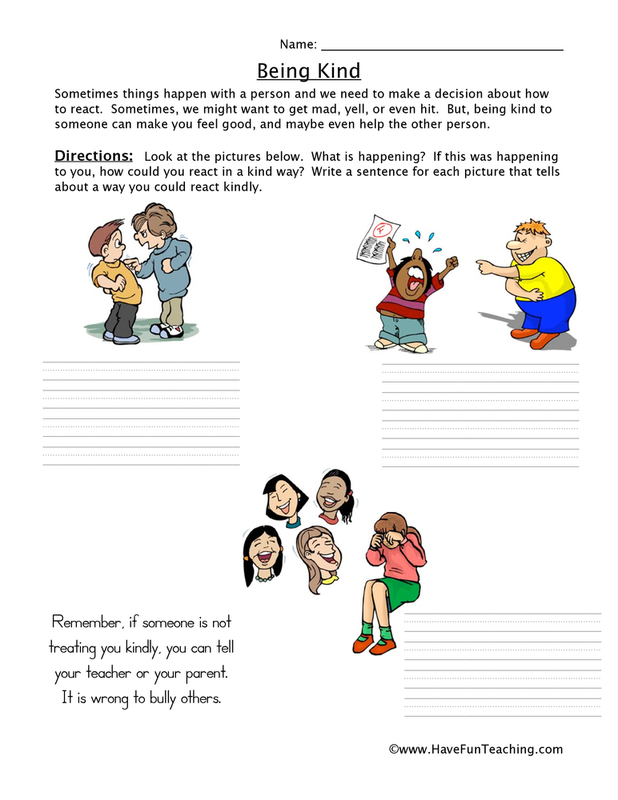 Our students need a lot of practice and examples of how to treat each other kindly. 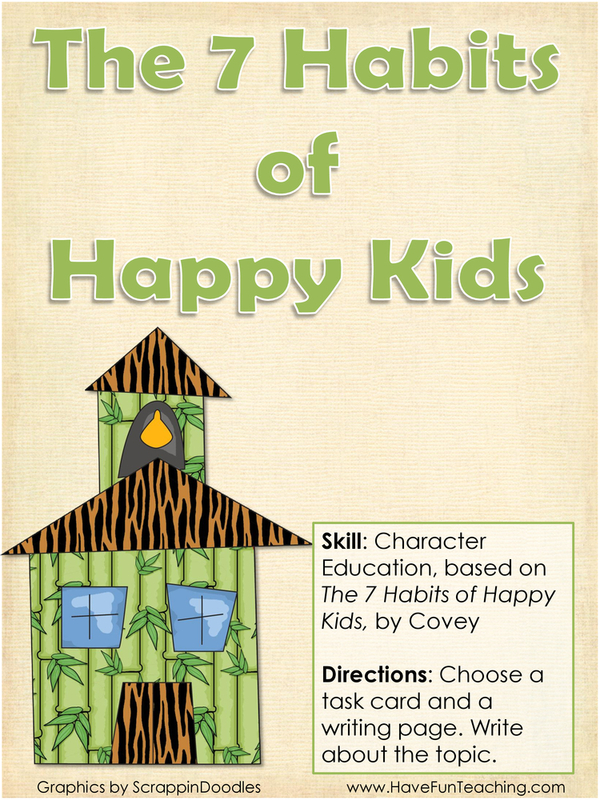 This activity will help your students remember seven habits about how to lead a happy life. Students choose a task card and a writing page about one of the Seven Habits. If you are using this activity, your students are probably learning about different character traits. 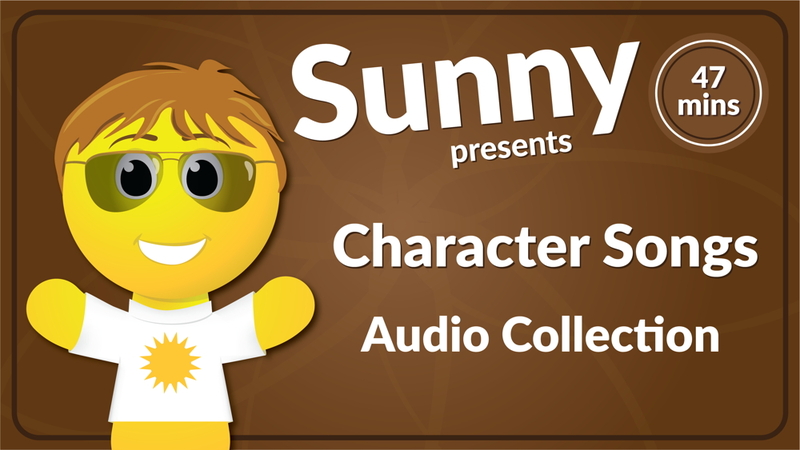 Use this Bunch of Characters Reading Comprehension Test Collection as an additional resource for your students. 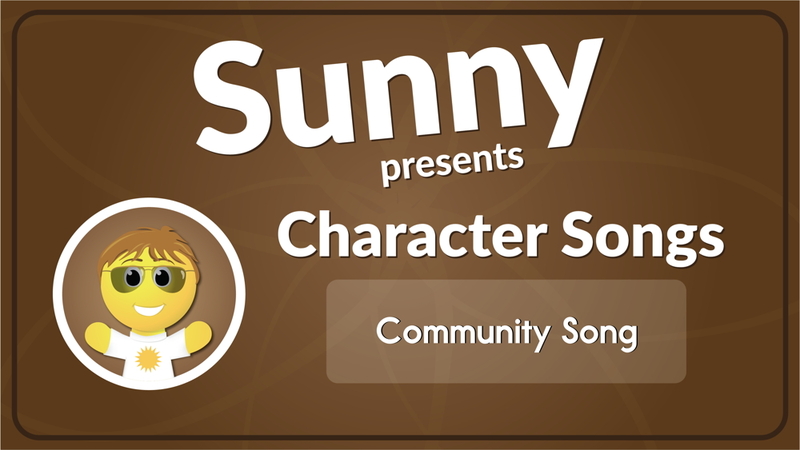 Introduce this activity by using the Character Song CD. Next, students share about ways they feel happy. 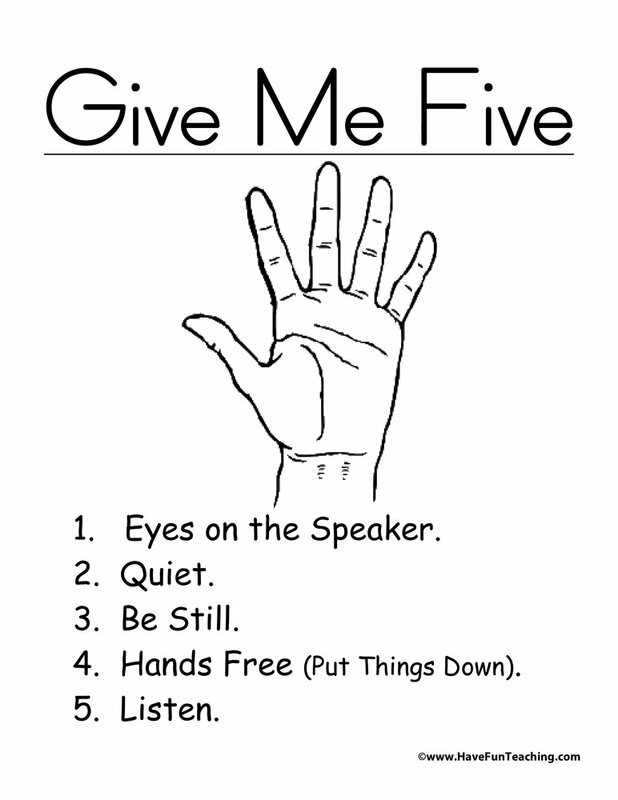 Then, students choose a task card and write about one of the Seven Habits. Finally, students share their experience with a partner or the class. 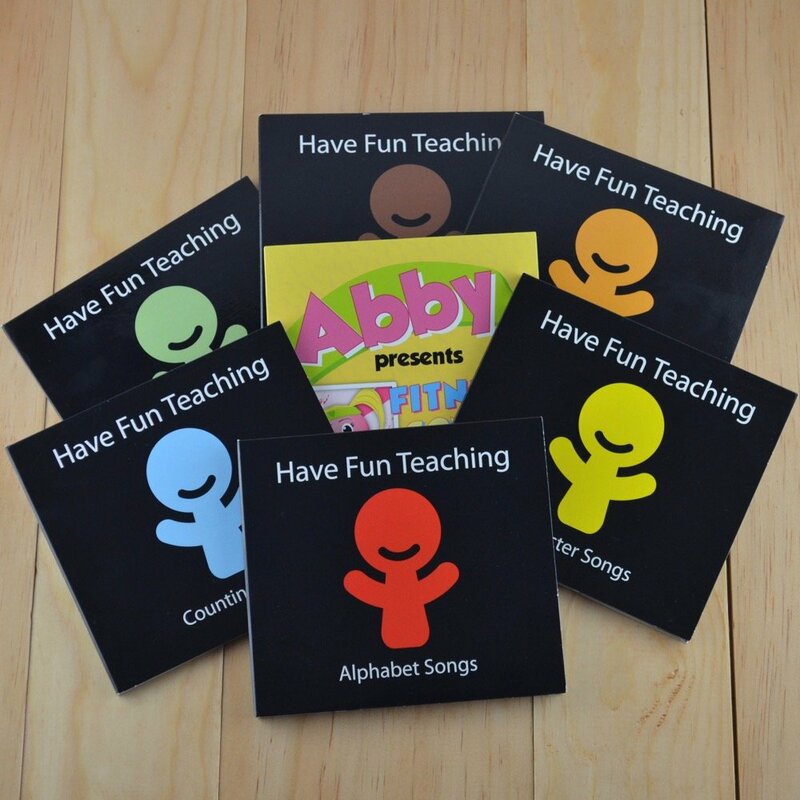 This activity is a perfect accompaniment as you read Seven Habits of Happy Kids. Be sure to check out more Character Education Worksheets.